Here are more reasons for clients to go to their branch and get their new cards. 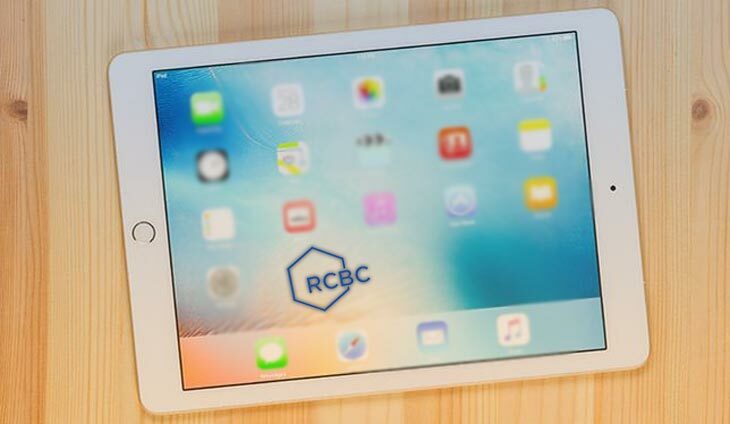 Customers of RCBC Savings Bank should not wait any longer in claiming their microchip-enabled credit and debit cards, as going early could even get them the newest iPad for free. The Yuchengco family’s thrift bank wants clients to hand over their old magstripe cards and get the new ones carrying the latest EMV technology, so they are prodding more clients to claim the new cards by giving them a chance to join an electronic raffle for a brand new iPad. Clients who come forward to get the new cards between July 25 to Oct. 31, 2017 are automatically entitled to one raffle entry.